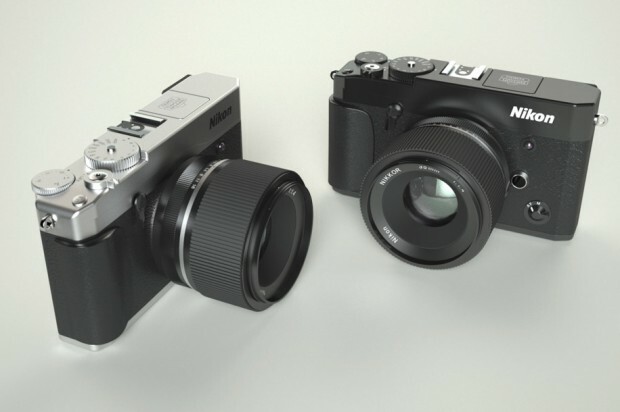 It seems Nikon hasn’t given up on mirrorless cameras, and they’re determined to raise the bar in that market. According to rumors, first new mirrorless camera from Nikon will be in late 2017 to early 2018, will be announced after Nikon D820 full frame DSLR camera. Nikon is Working on Higher-end Mirrorless Cameras ! Previous Previous post: Nikon Released New Firmwares for D5 & D500 !